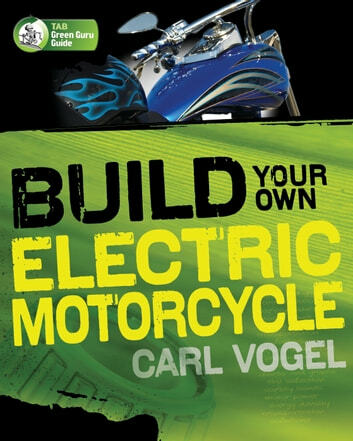 Written by alternative fuel expert Carl Vogel, this hands-on guide gives you the latest technical information and easy-to-follow instructions for building a two-wheeled electric vehicle--from a streamlined scooter to a full-sized motorcycle. Build Your Own Electric Motorcycle puts you in hog heaven when it comes to hitting the road on a reliable, economical, and environmentally friendly bike. Inside, you'll find complete details on every component, including motor, batteries, and frame. 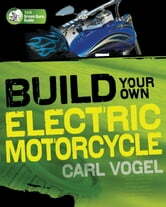 The book covers electric motorcycles currently on themarket and explains how to convert an existing vehicle. Pictures, diagrams, charts, and graphs illustrate each step along the way. Whether you want to get around town on a sleek ride or cruise the super slab on a tricked-out chopper, this is the book for you.